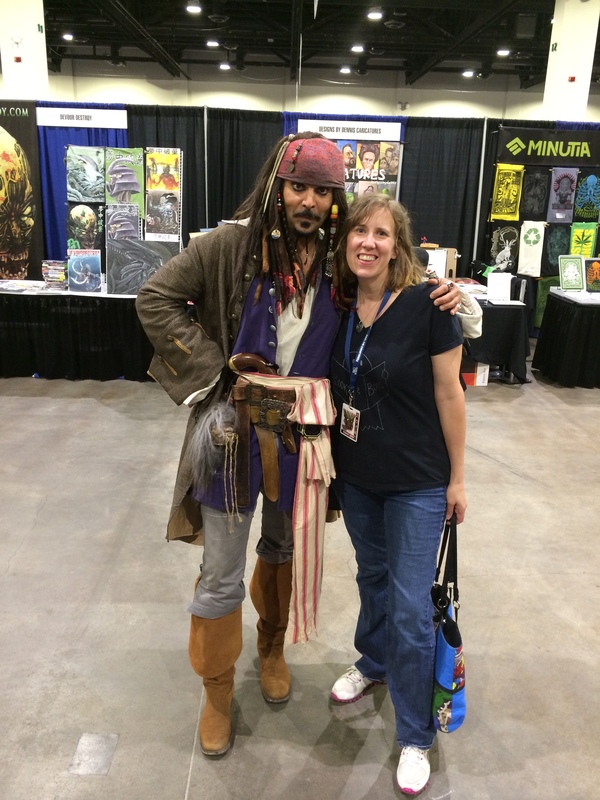 Author Stacey Longo with Captain Jack Sparrow. 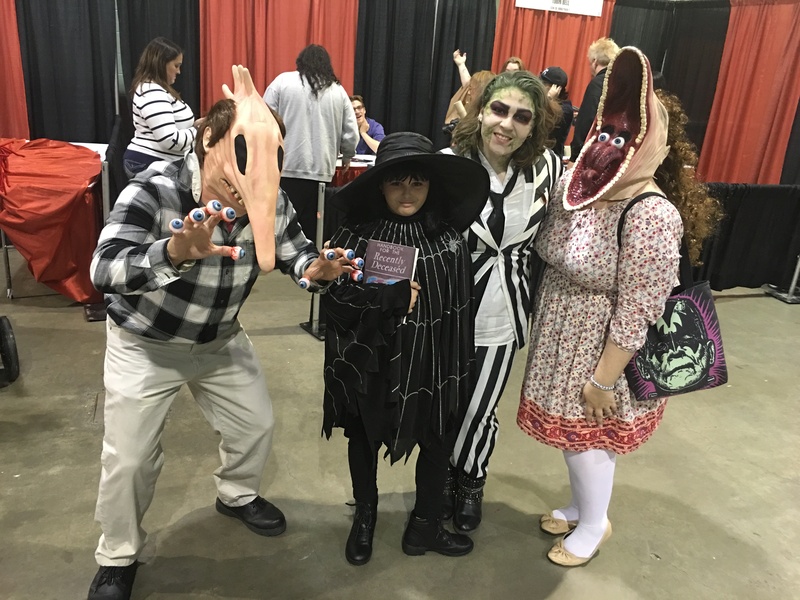 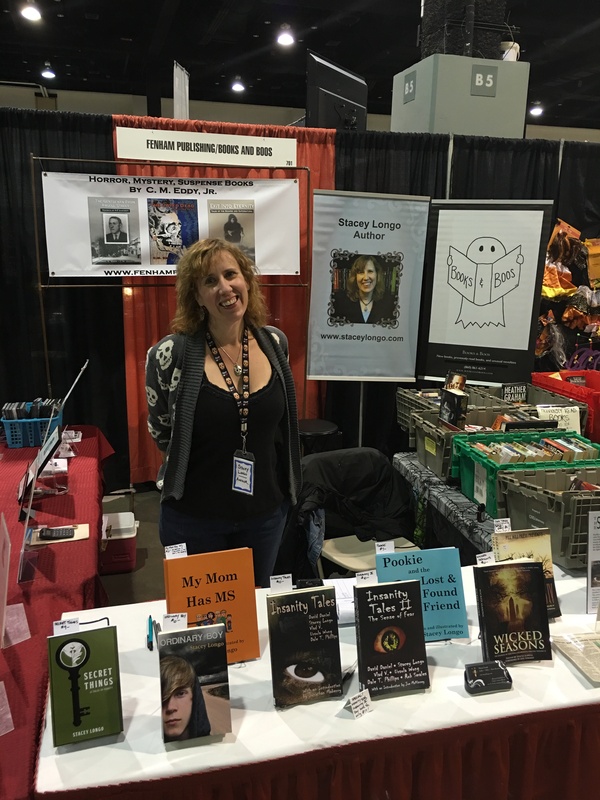 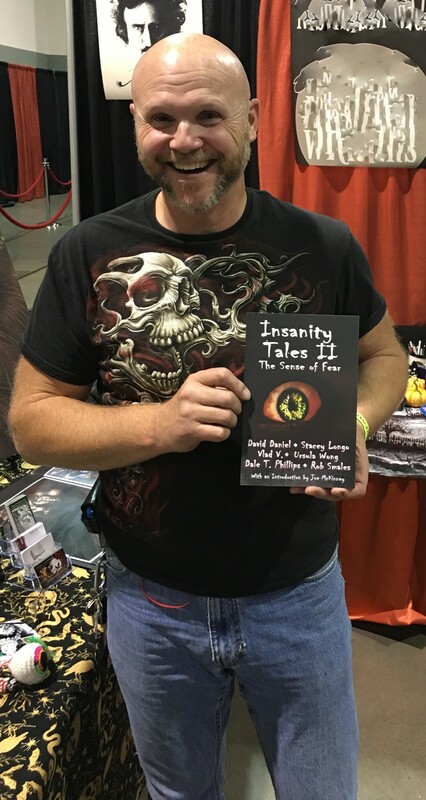 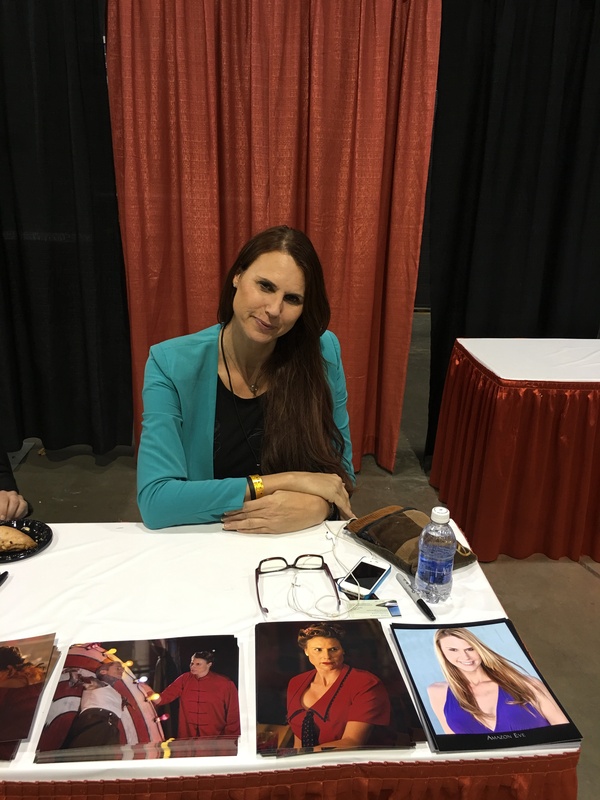 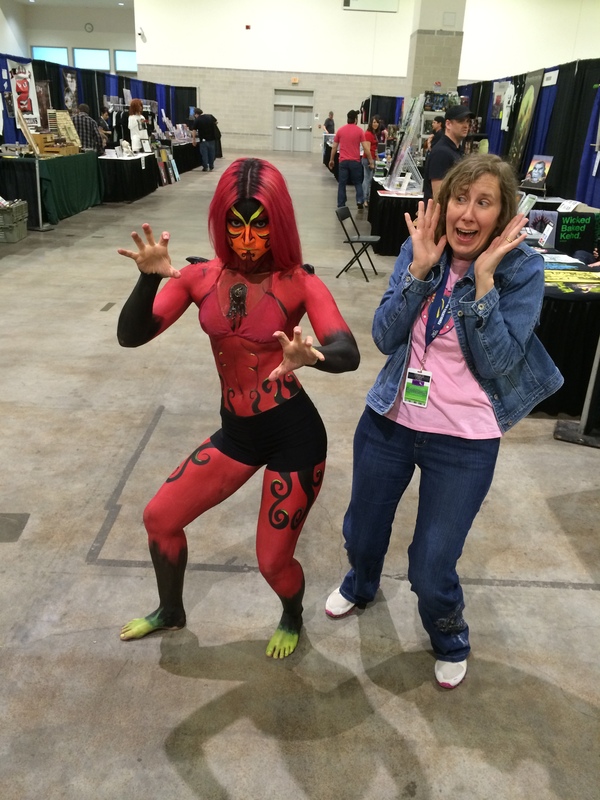 Author Stacey Longo having a scream at Terror Con. 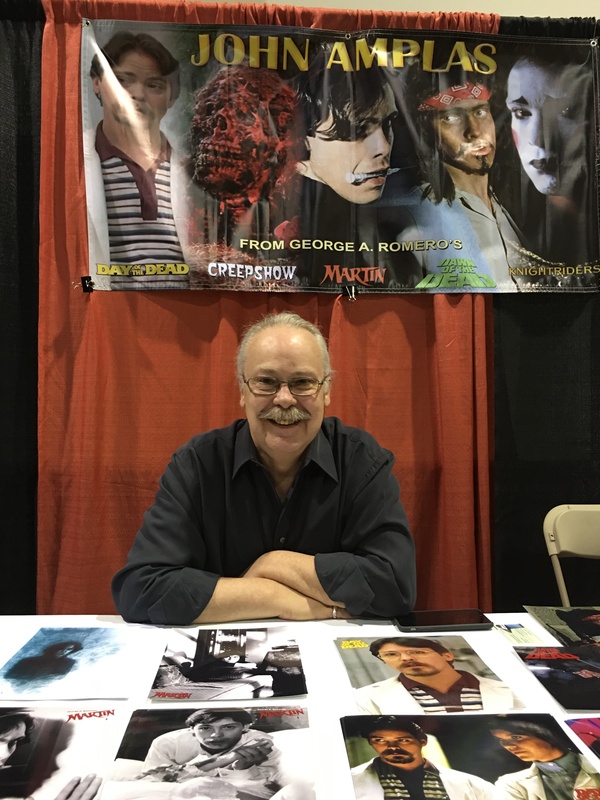 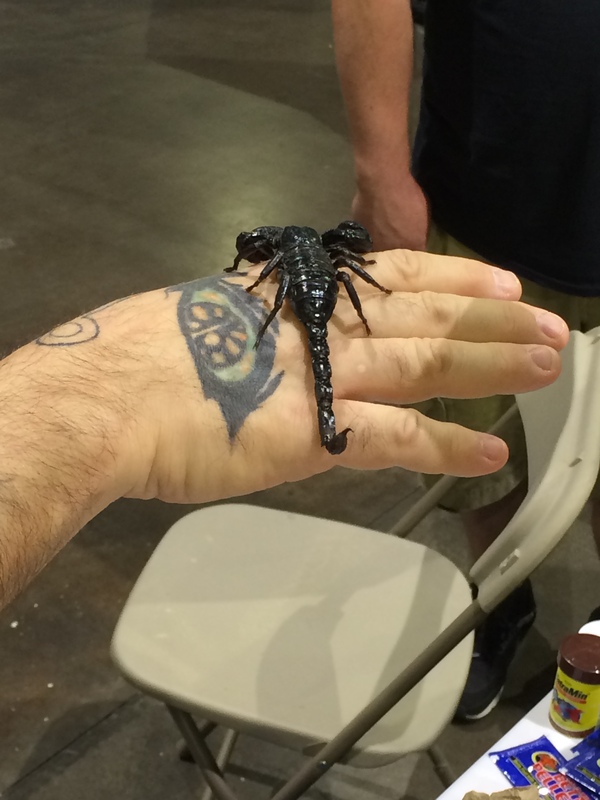 A scorpion at Terror Con. 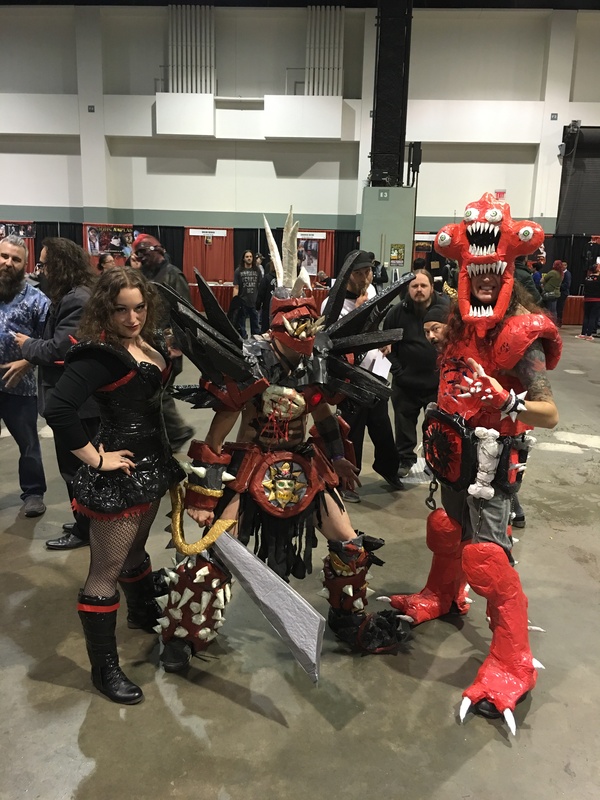 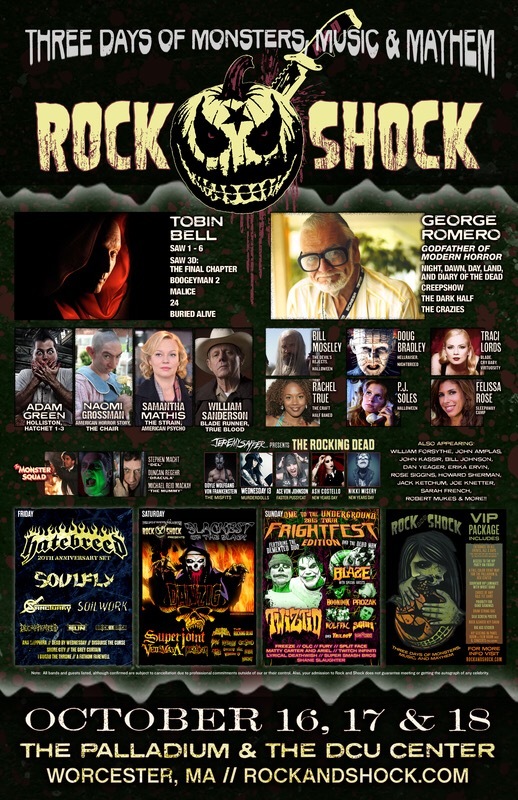 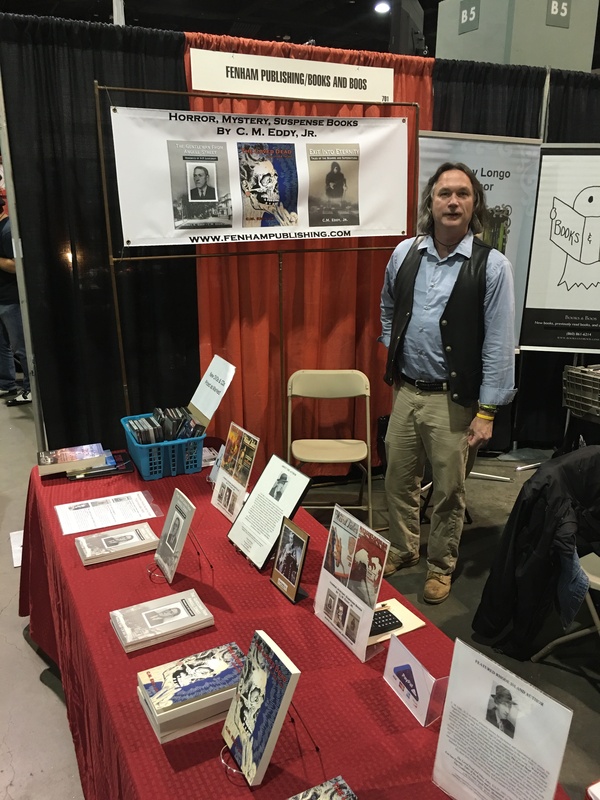 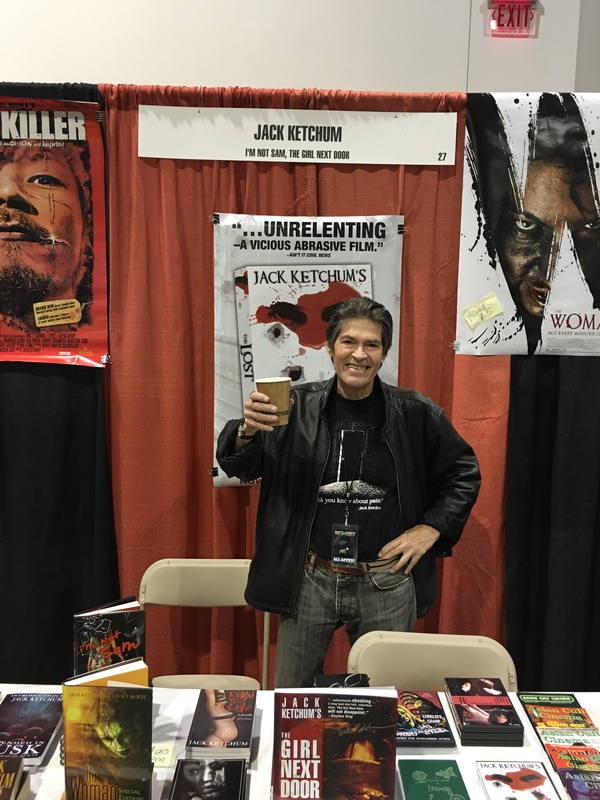 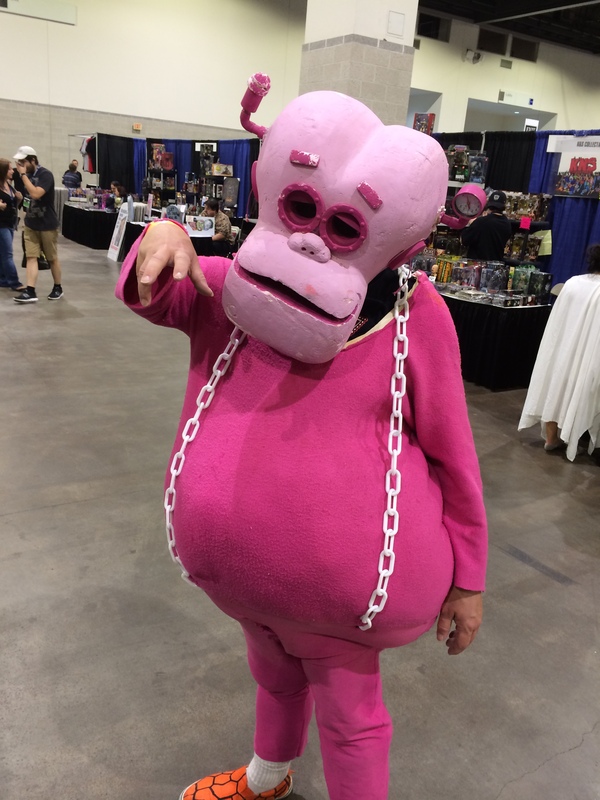 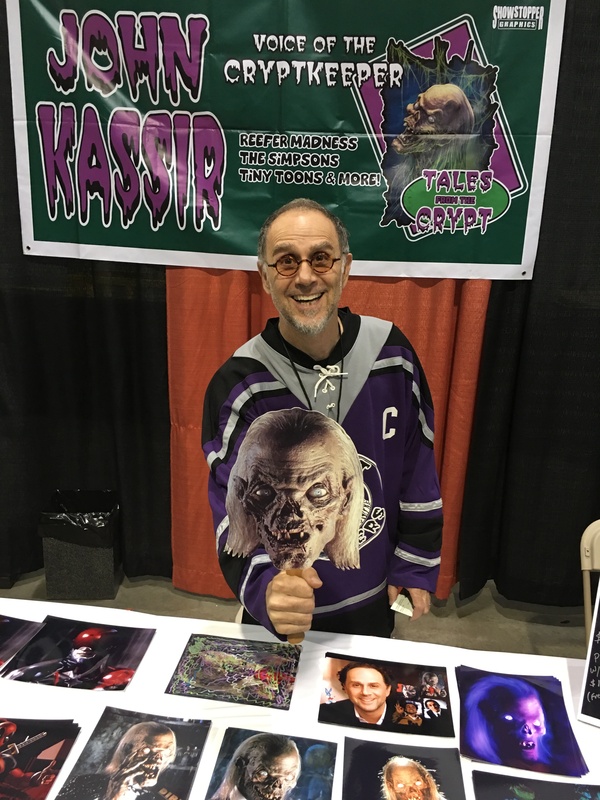 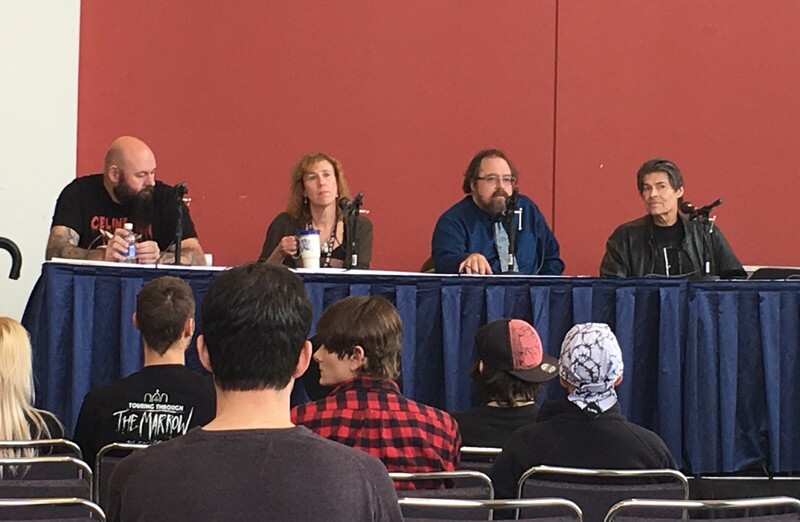 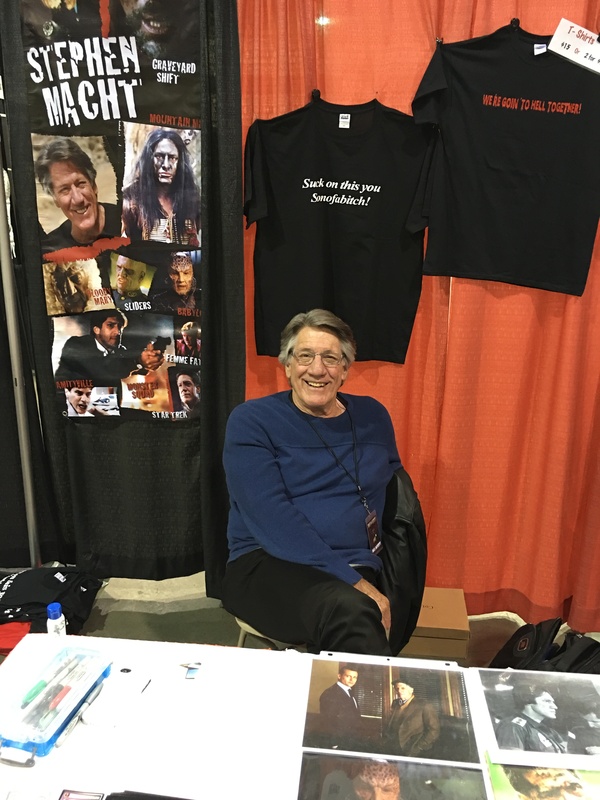 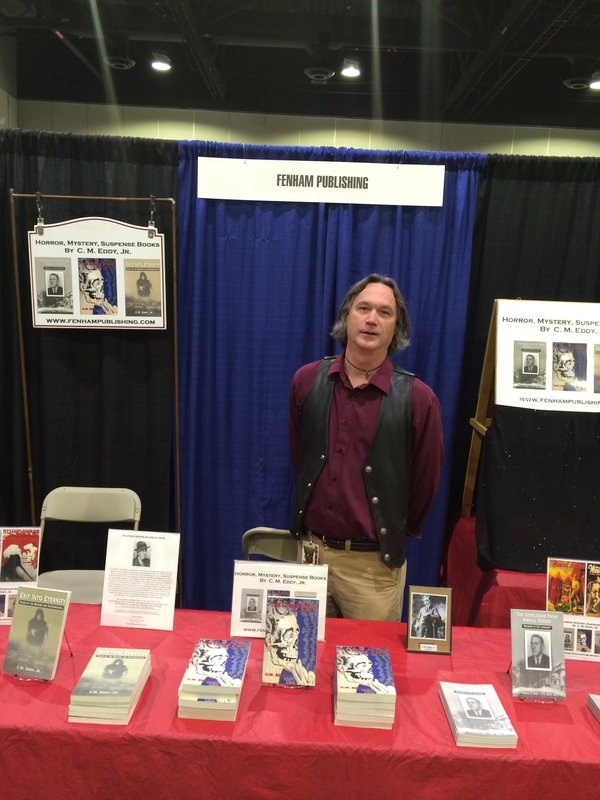 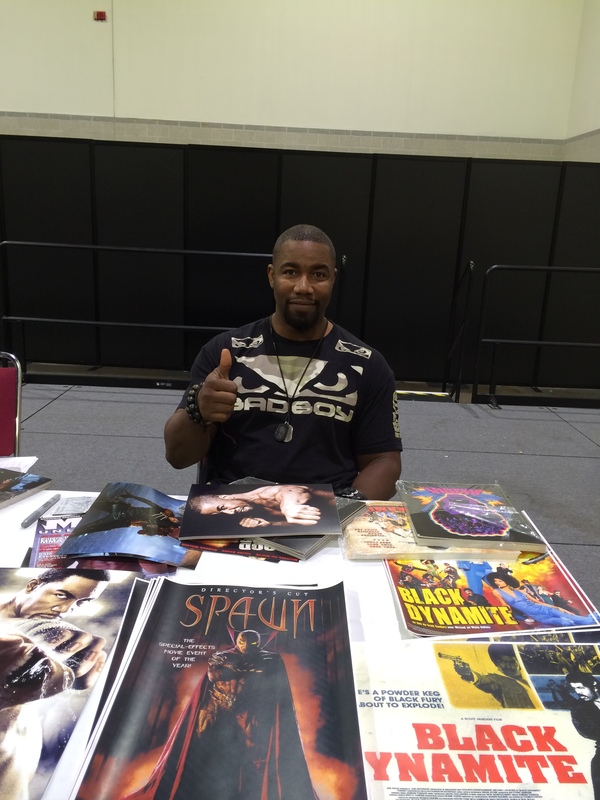 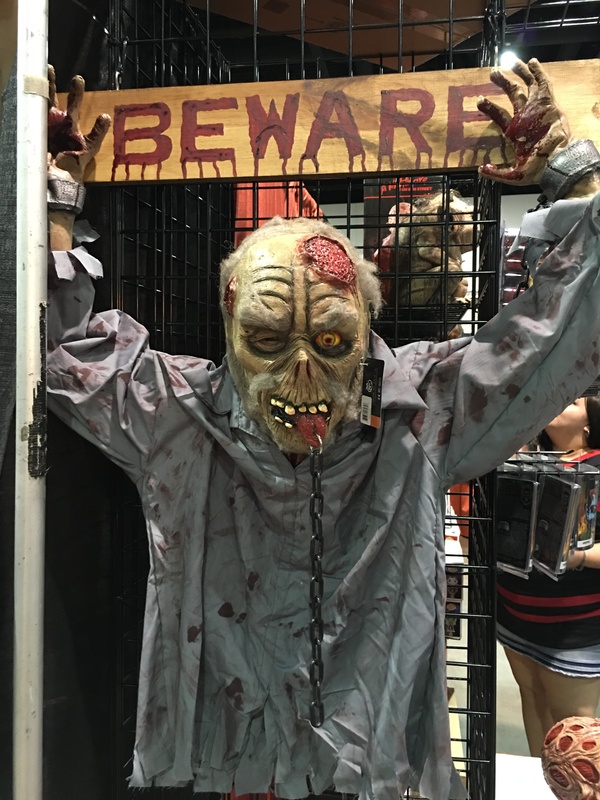 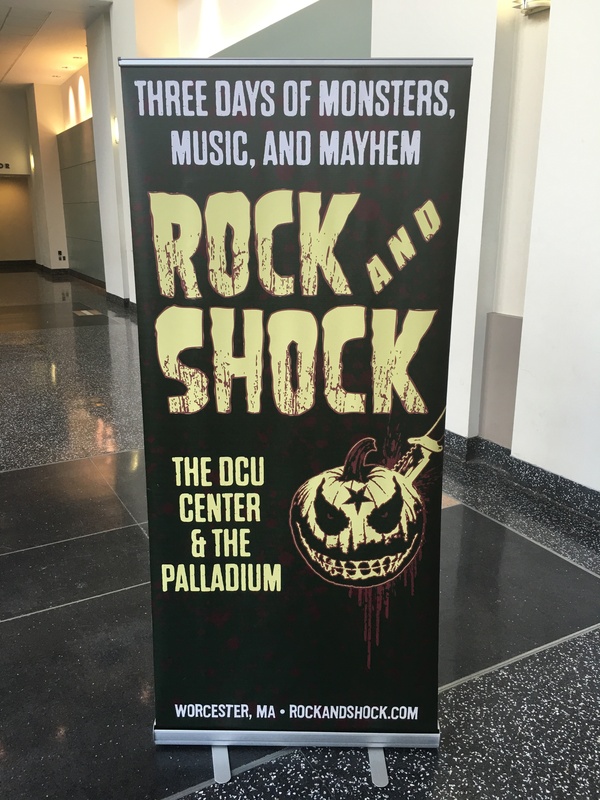 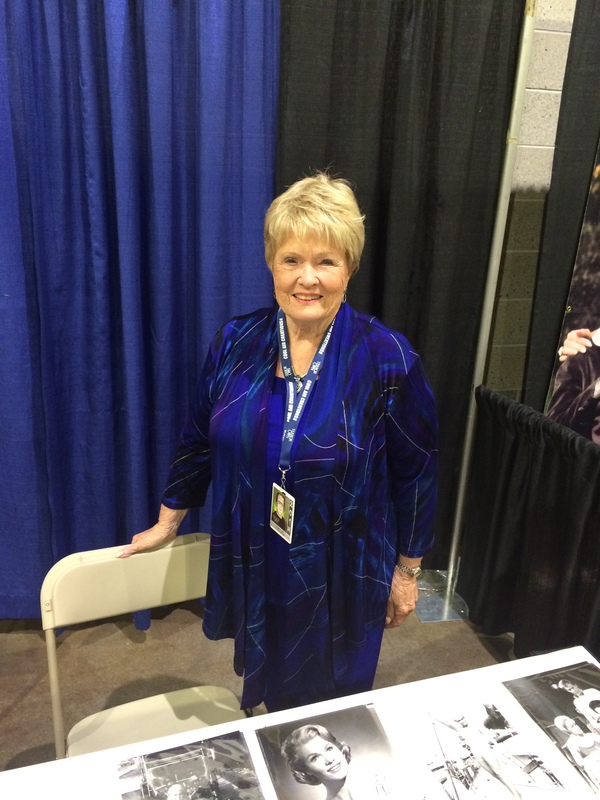 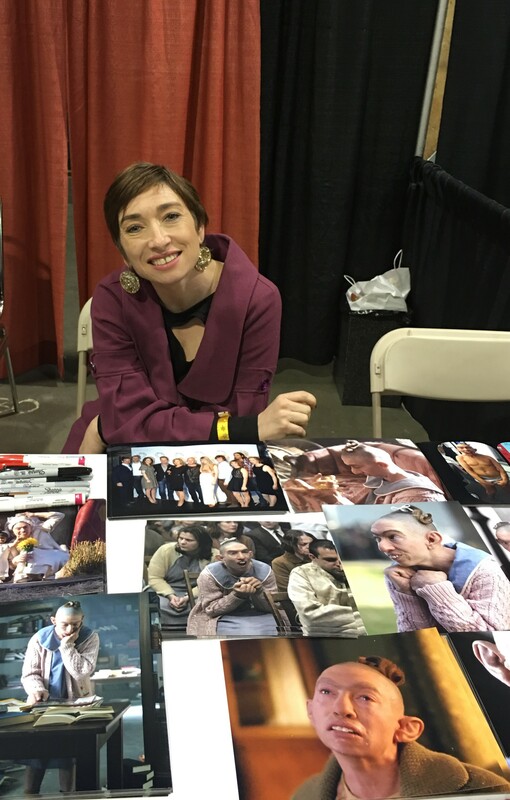 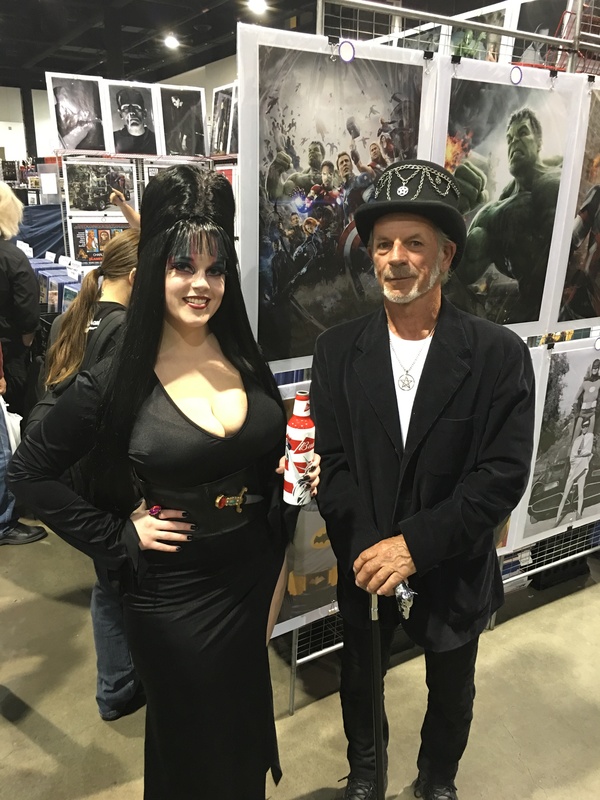 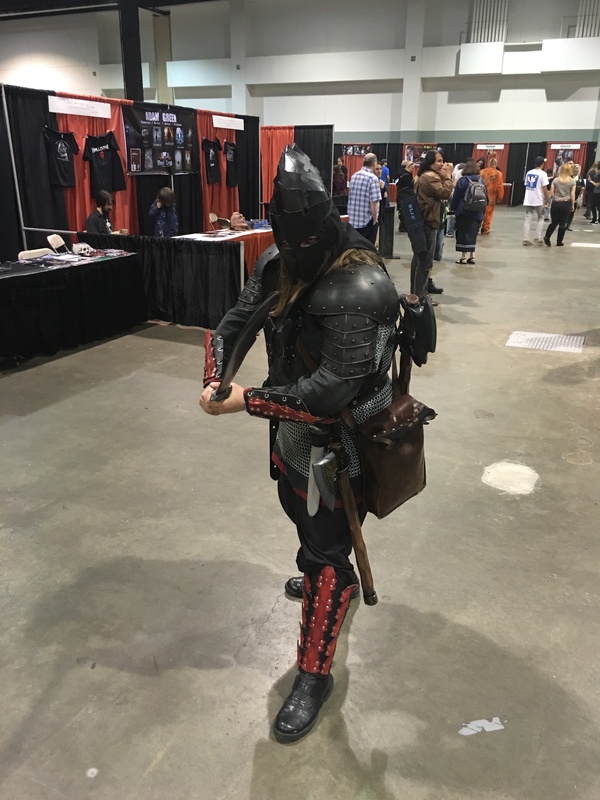 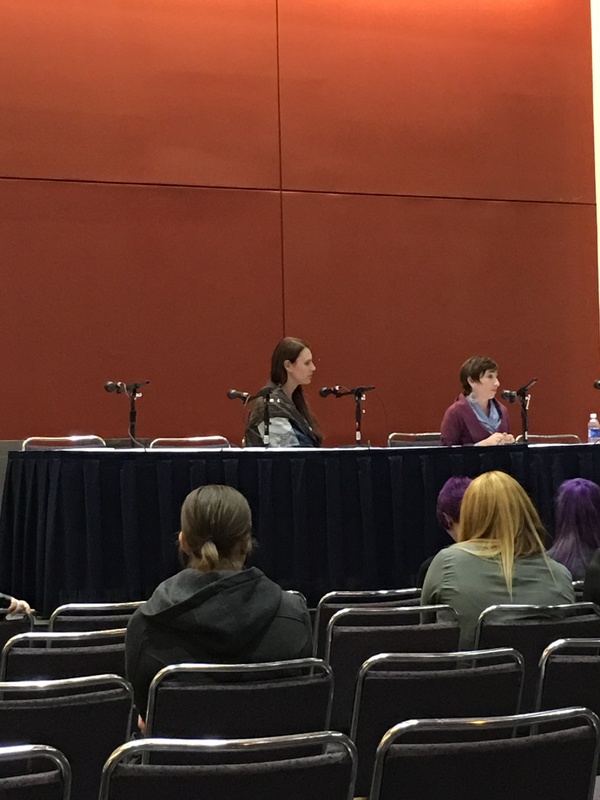 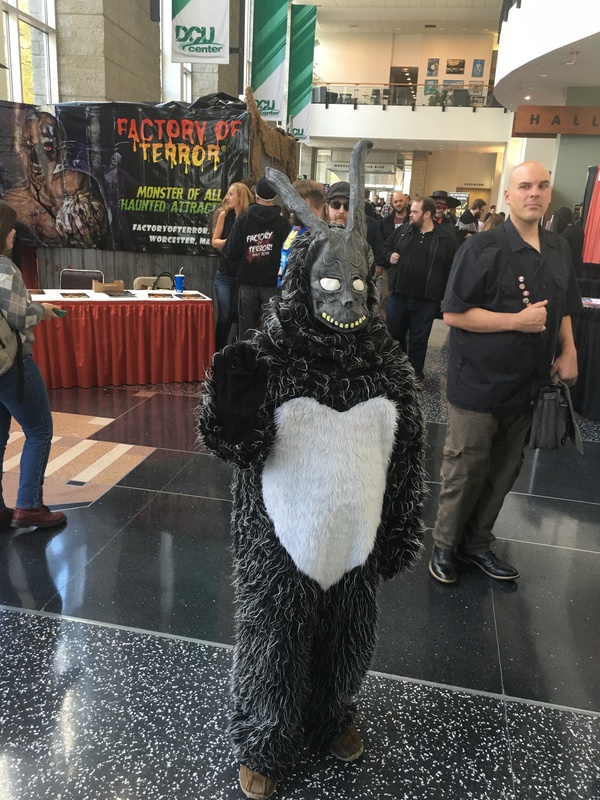 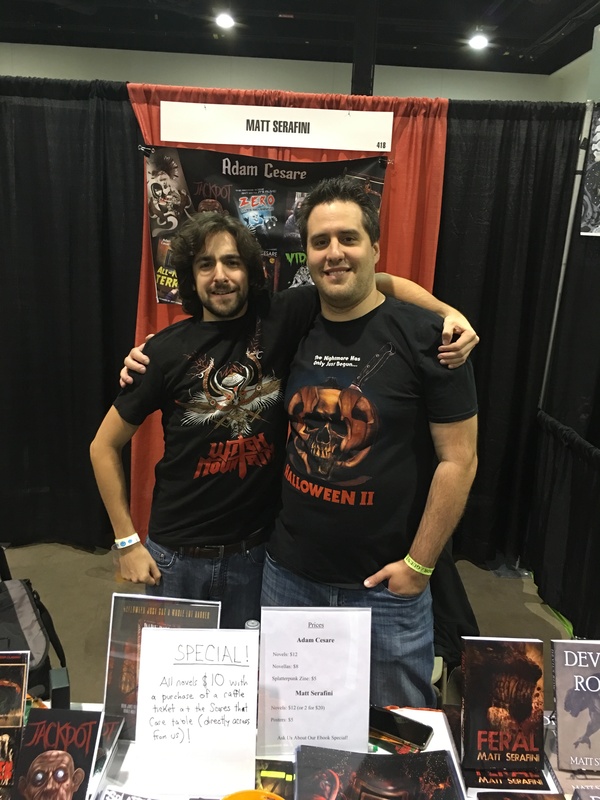 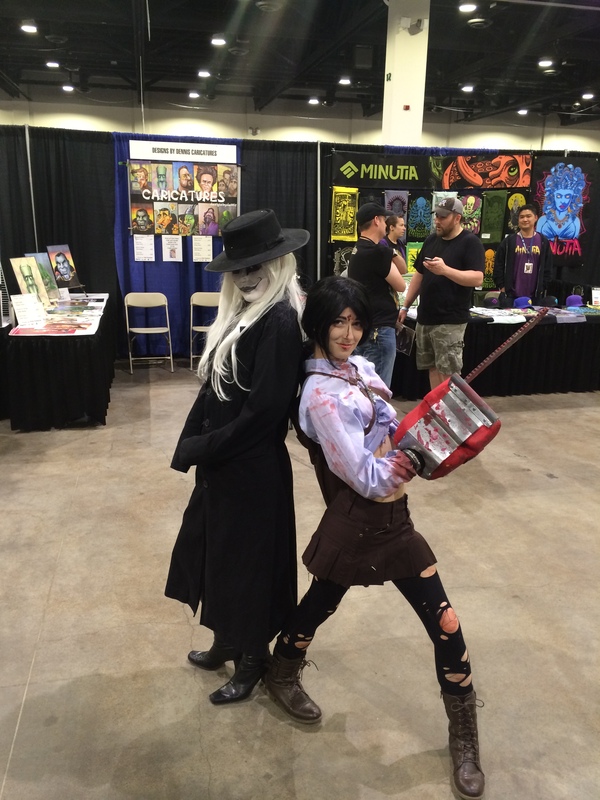 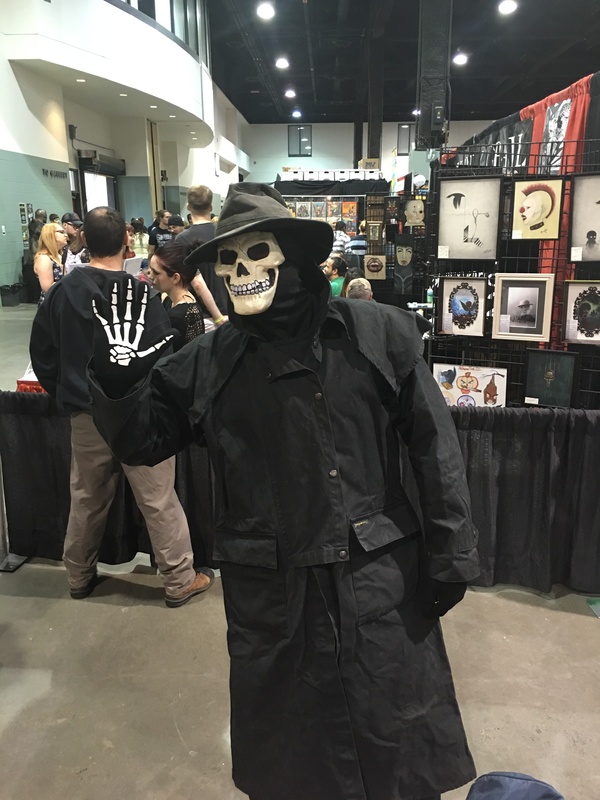 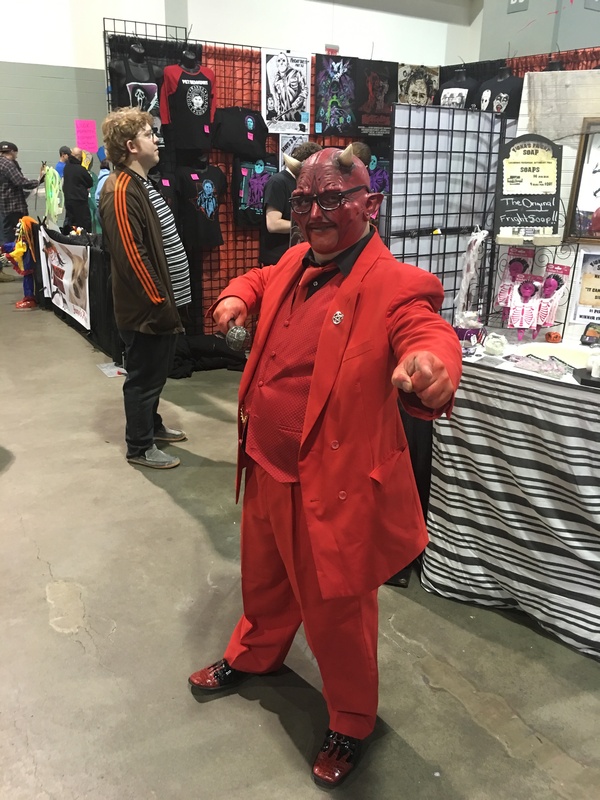 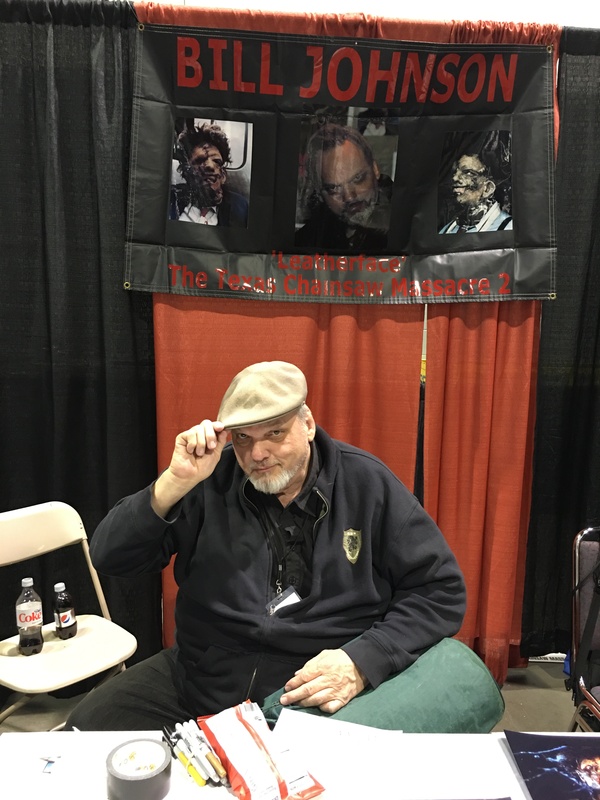 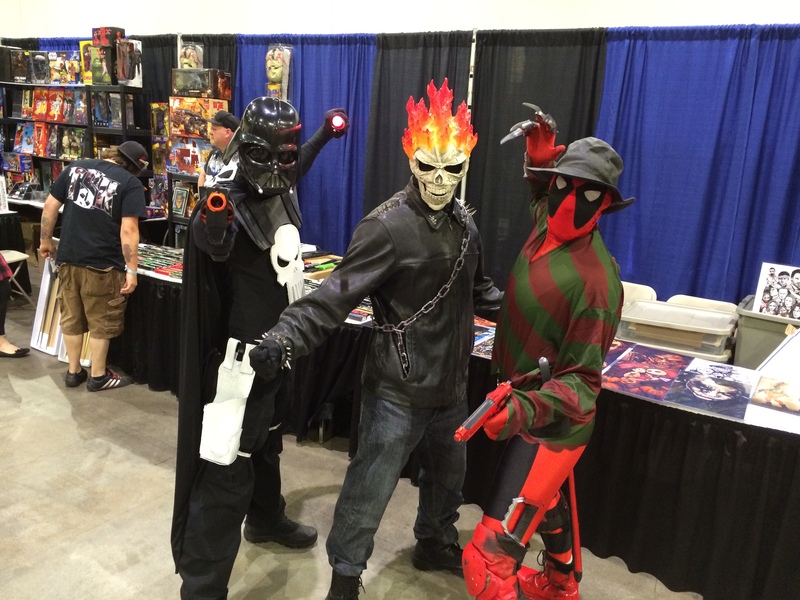 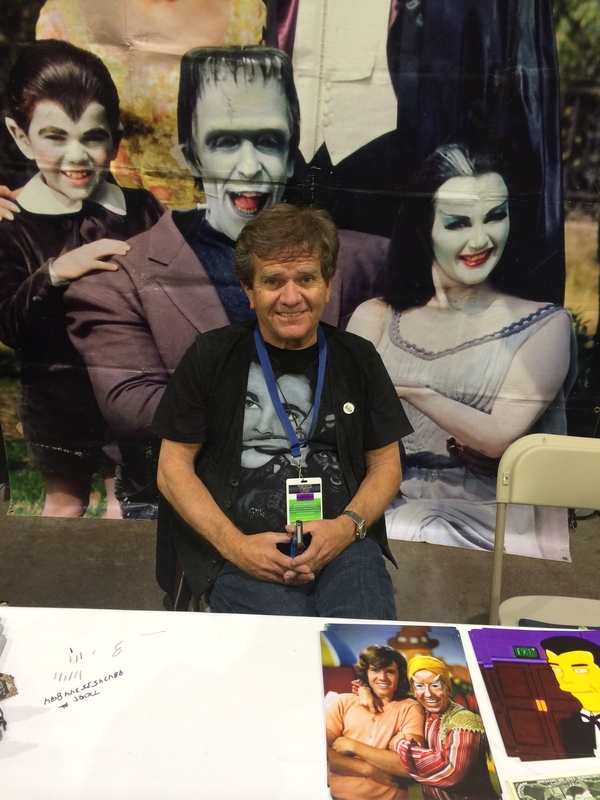 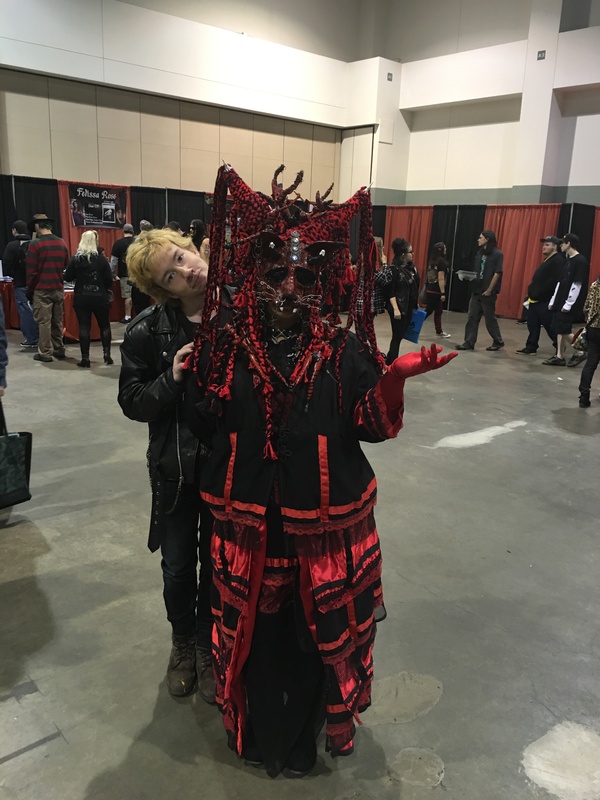 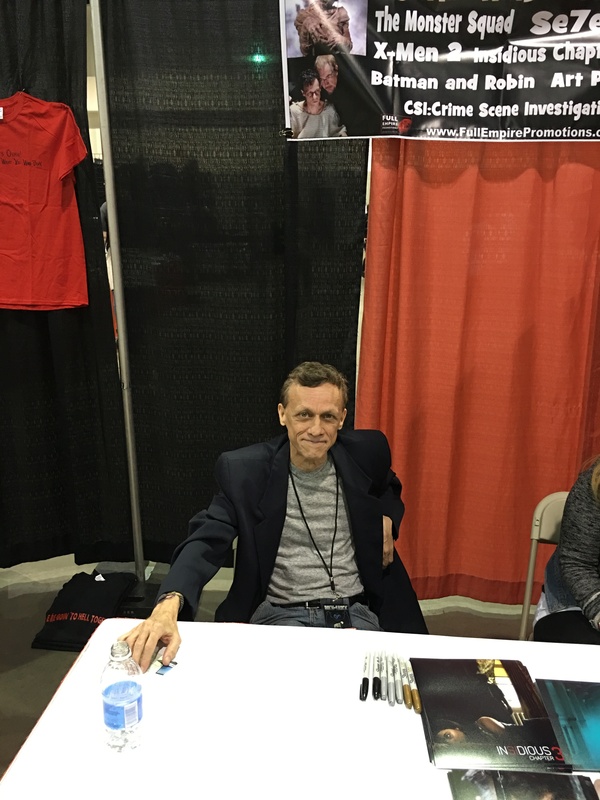 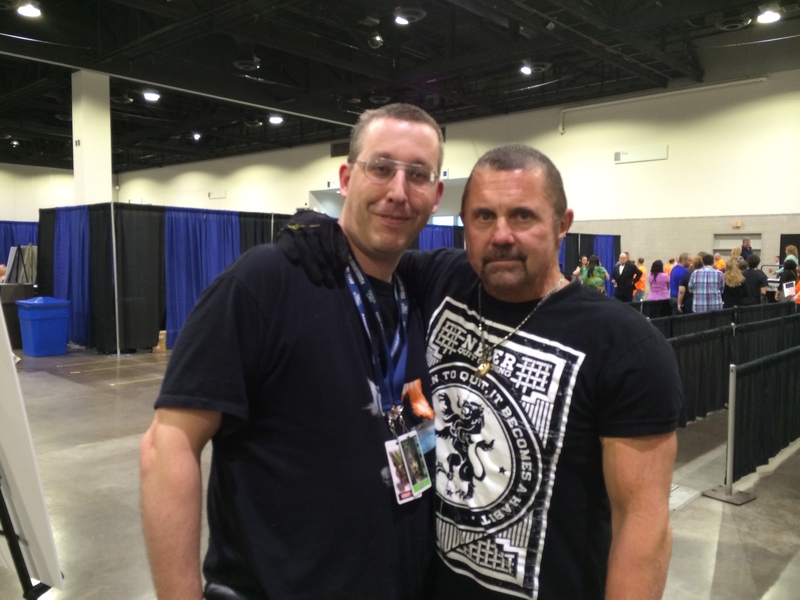 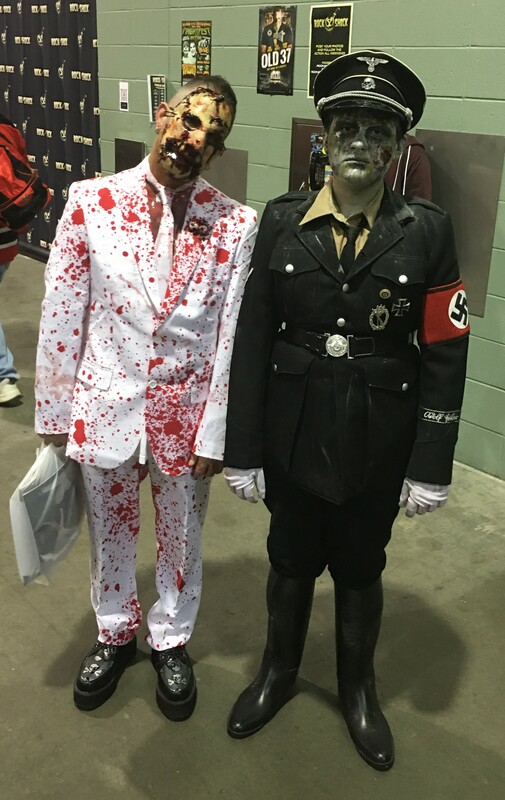 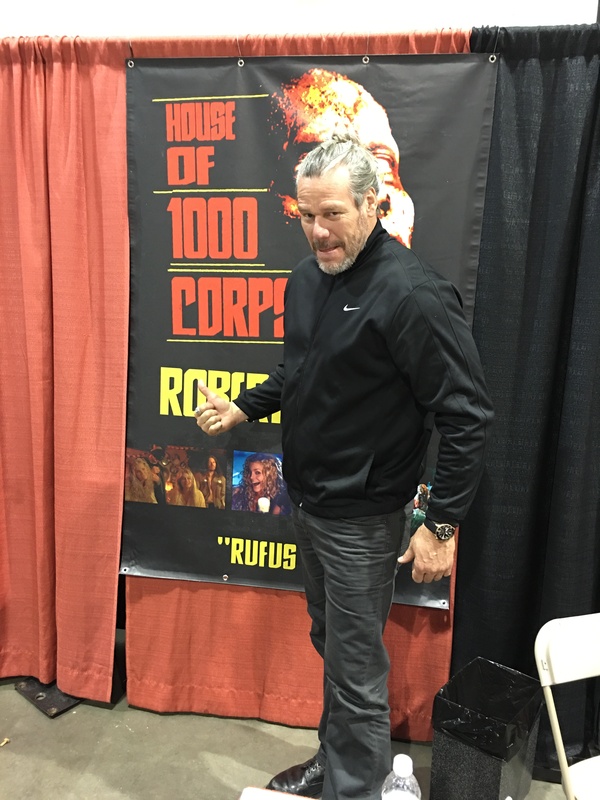 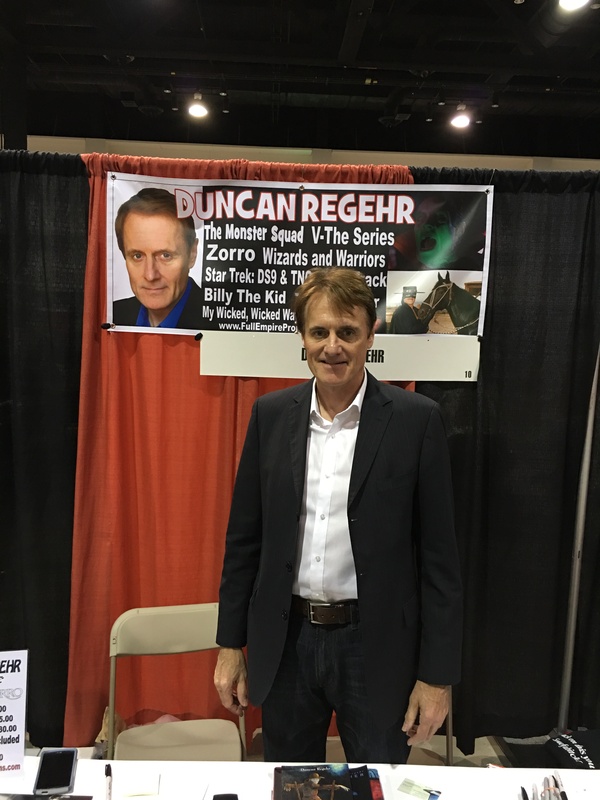 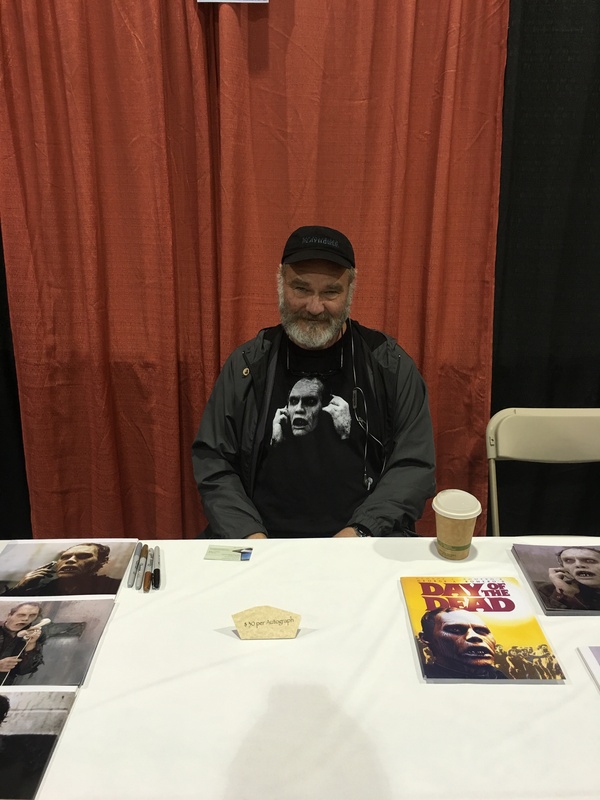 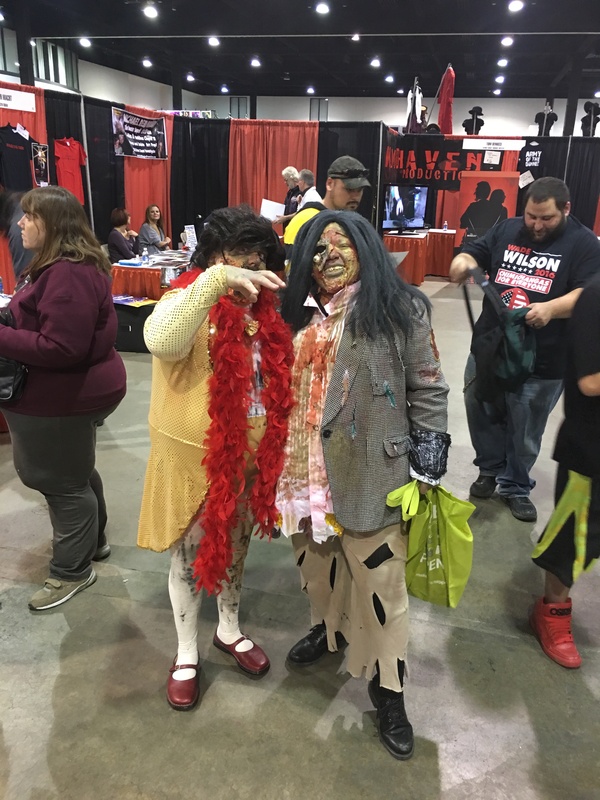 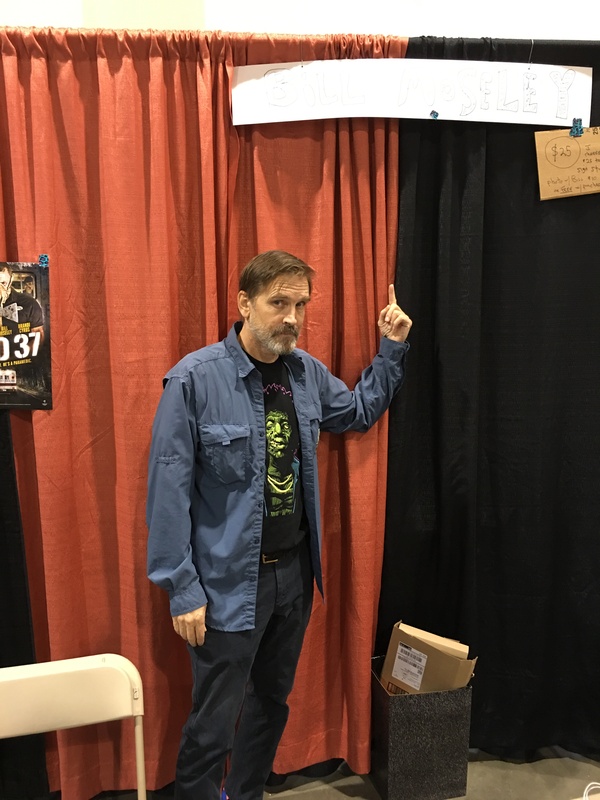 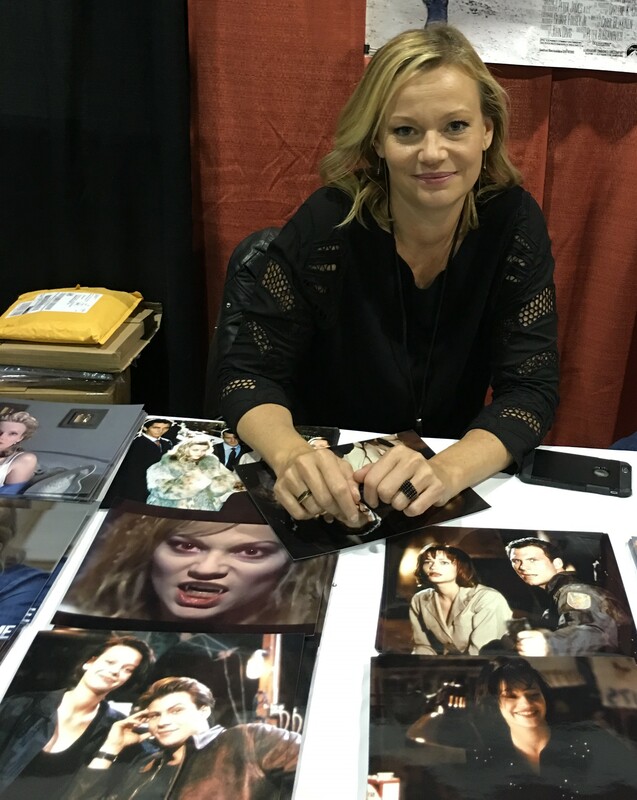 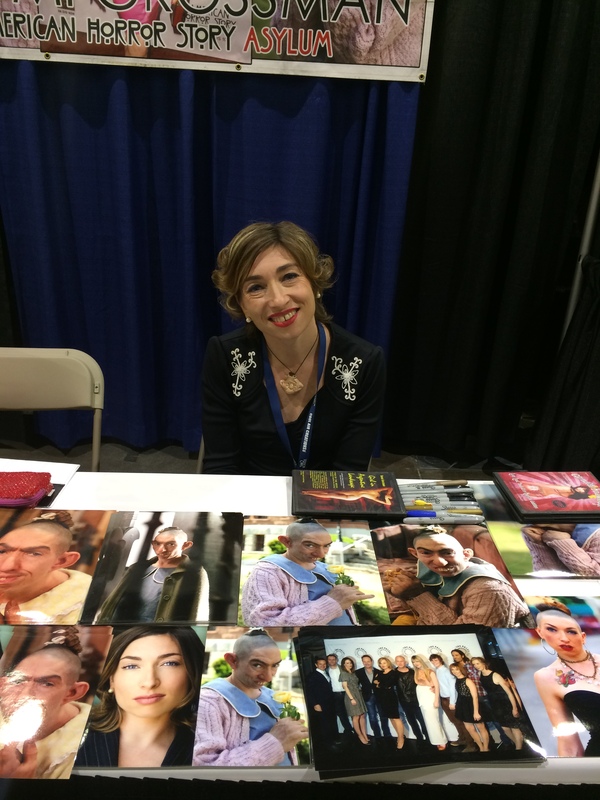 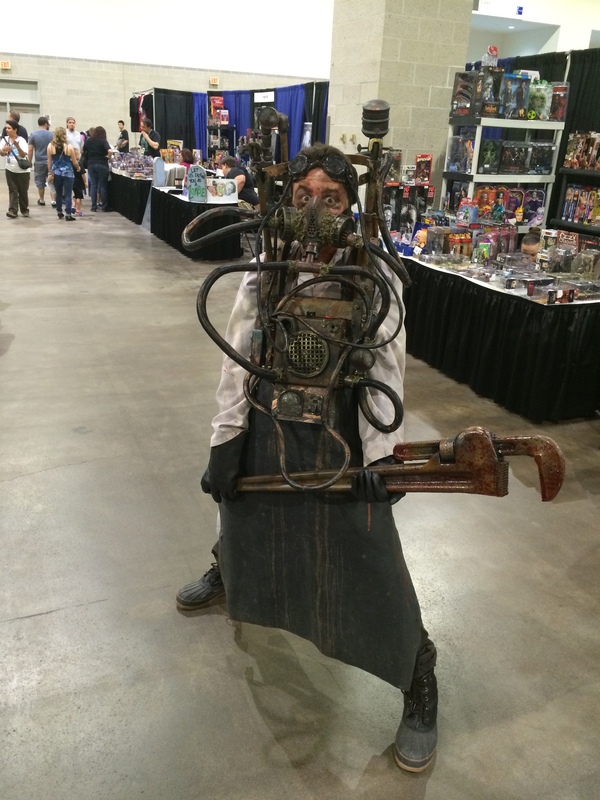 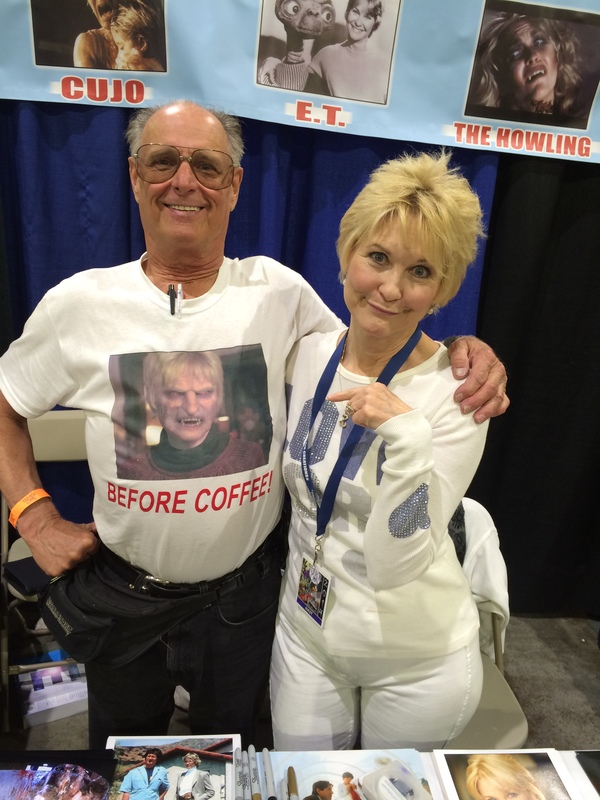 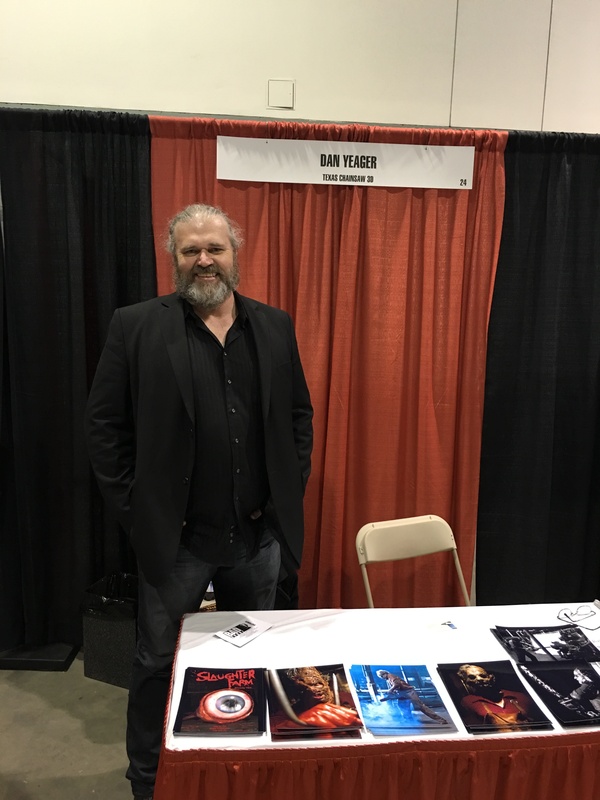 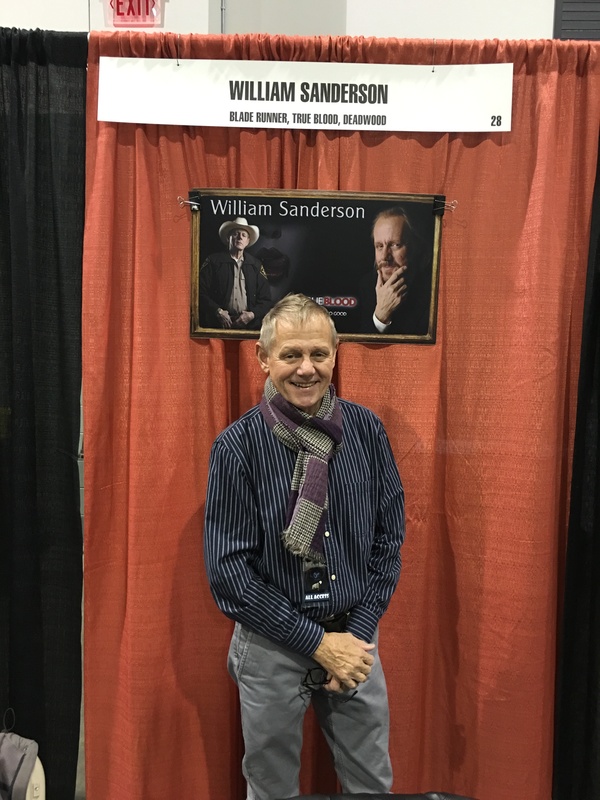 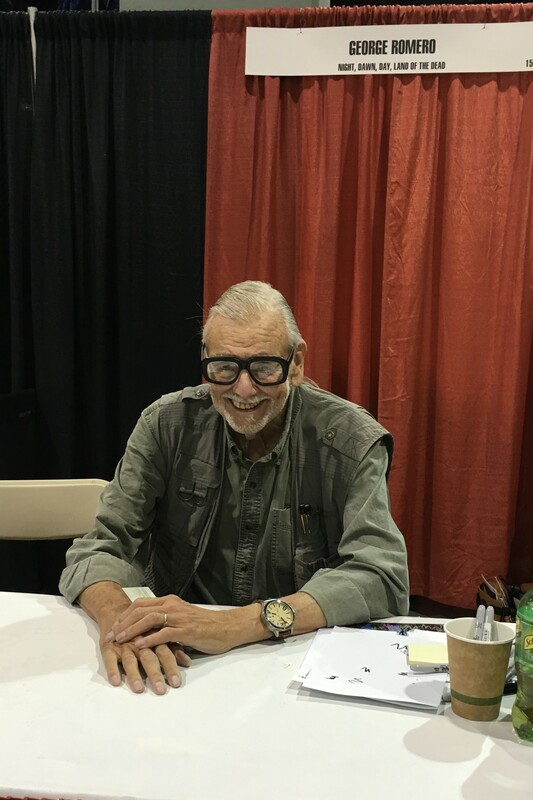 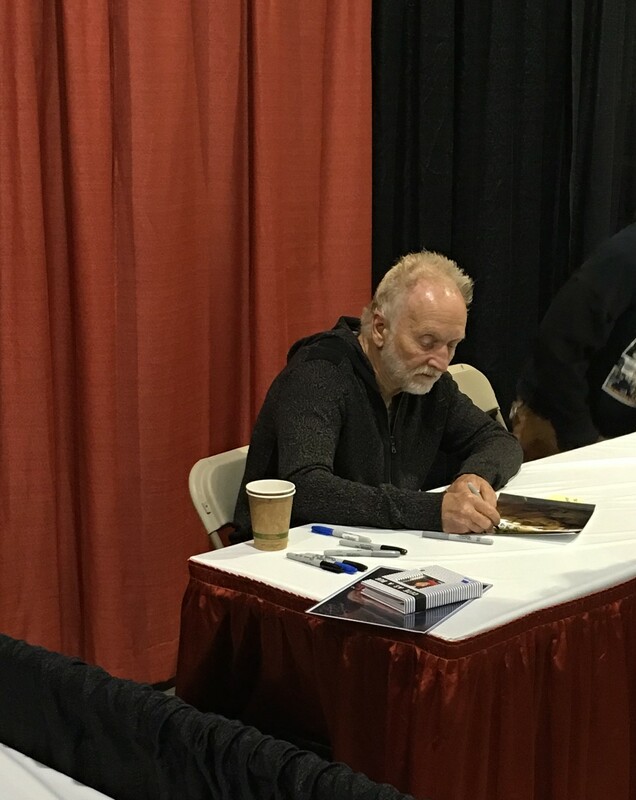 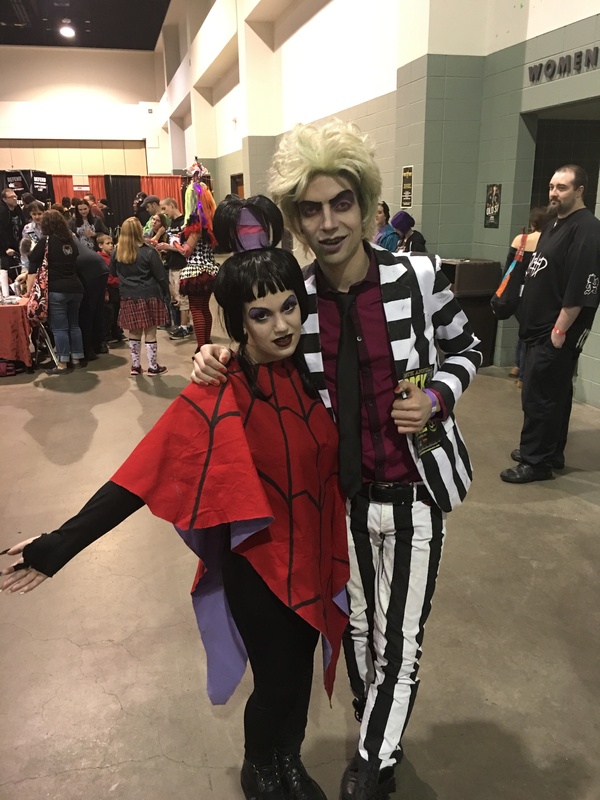 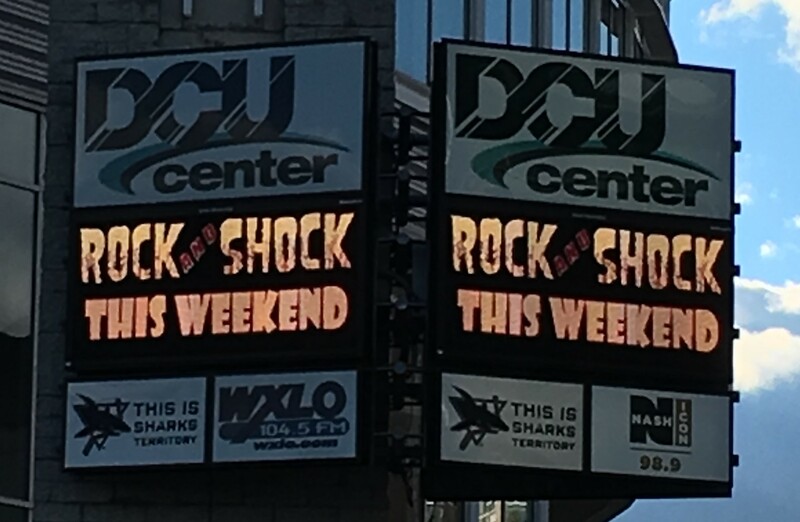 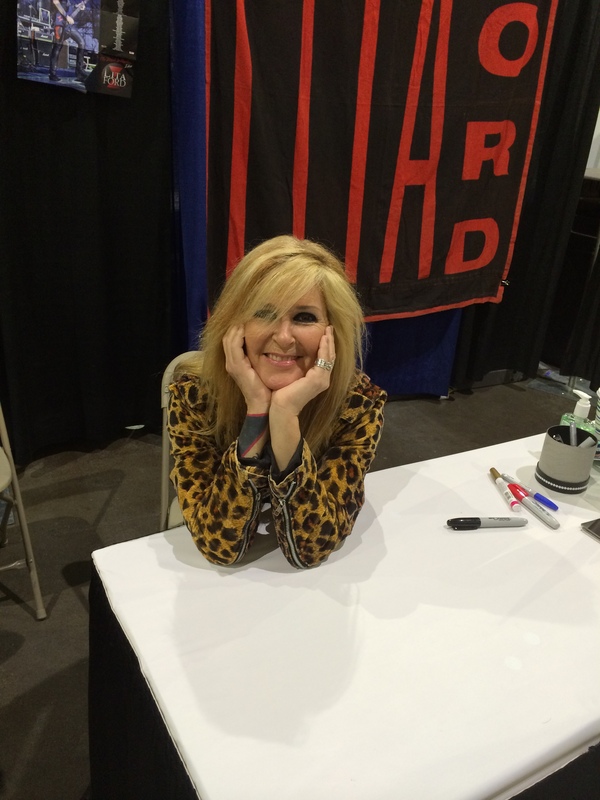 There will be one more entry with pictures from Terror Con tomorrow.